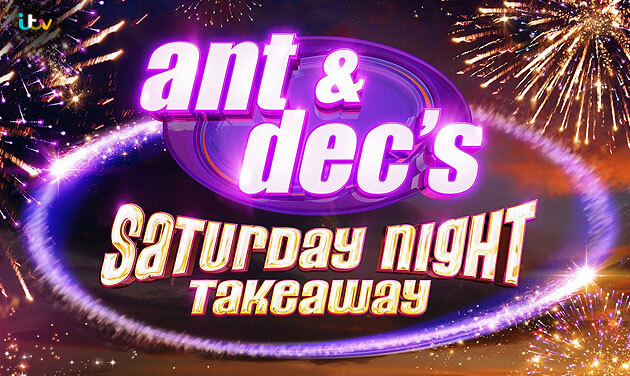 Ant & Dec’s Saturday Night Takeaway: Nominate a friend/family member/colleague for an incredible surprise! Ant & Dec’s Saturday Night Takeaway is coming back to the telly and YOU have a chance to nominate a friend, family member or colleague for an incredible surprise! 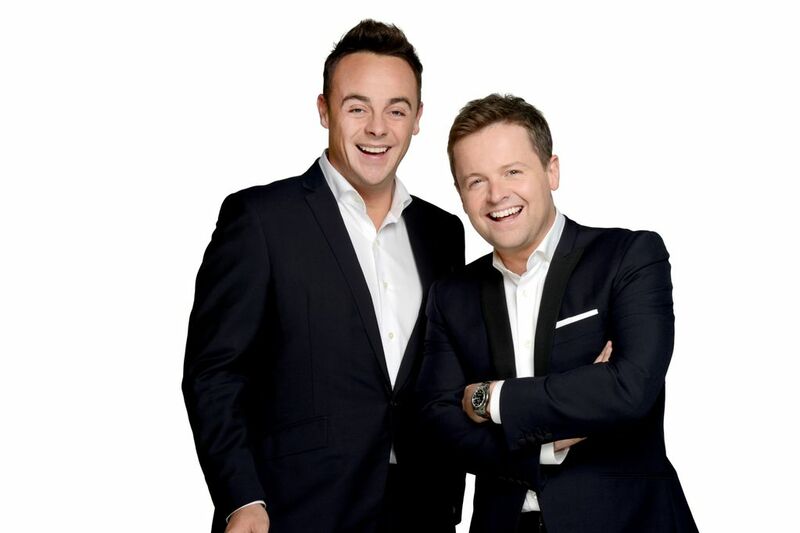 In case you didn’t know…Ant & Dec’s Saturday Night Takeaway, is a British television variety show presented and produced by popular comedy duo Anthony McPartlin and Declan Donnelly – better known collectively as Ant and Dec.
Ant and Dec are known to surprise people anytime, anywhere. As such, ITV Productions are looking for fun, outgoing, exciting people who want to be involved in one of the UK’s biggest entertainment shows! Are you getting married in Canada in early 2016? Do you have a family member in the UK who can’t attend the wedding? If you answered “YES” to both of these questions, ITV would like to hear from you! To apply simply nominate your family member in the UK and they could be in for the surprise of their life! ← The British Isles Show is BACK!